A release from the Government Information Agency (GIS) earlier today advised that the Deputy Governor’s Office is informing the public that as a precautionary measure, Government offices will be closed today, Friday, November 7 at 1:30 p.m.
“Please note that non-essential workers are to vacate the offices first and any offices in low-lying areas or close to ghuts should secure their offices and vehicles before leaving,” said the GIS press release. 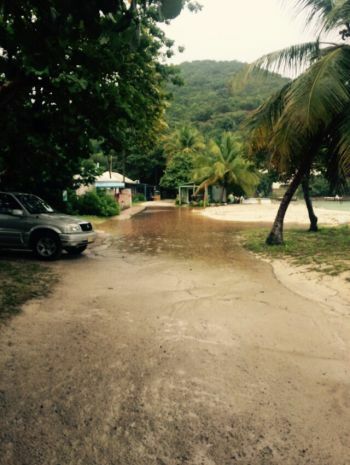 Persons with whom this news site spoke on the Sister Islands of Virgin Gorda and Jost Van Dyke said that while there was rain and some flooding, the situation in both of those islands was considered manageable. This news site’s information was that ferry services were not affected by the rain. 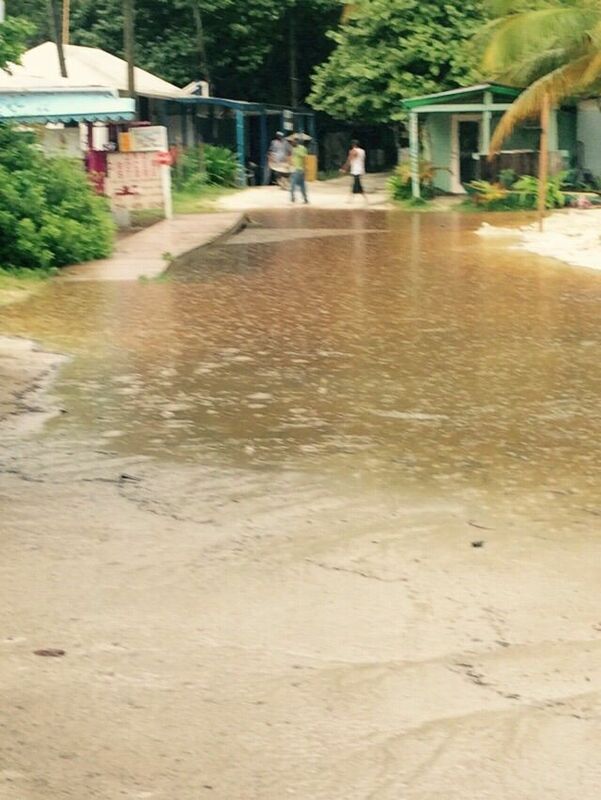 "Yes we have some flooding but we good. It is not that bad," said a resident of Jost Van Dyke when asked of the situation there. 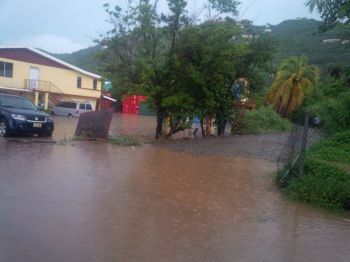 Several places on the Main Island of Tortola were affected by hours of battering rainfall which only had brief lulls before coming down again. 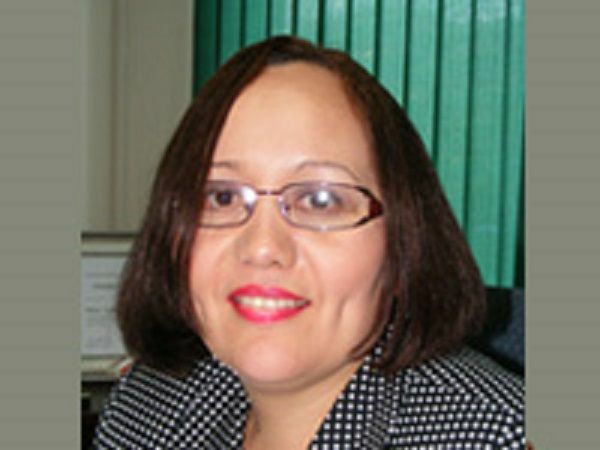 Speaking to this news site this afternoon November 7, 2014, Director of the DDM Sharleen S. DaBreo said that the worse of the weather has passed. DaBreo also confirmed what this news site’s sources on the Sister Islands said, that the rainfall was not severe as it was on parts of Tortola. “If you look at the radar images you will see that we are now going into an area of clear precipitation. It seems that the majority of the system that was affecting us has passed,” she said. “We have had reports of ponding of water in Sea Cow’s Bay at the Well, in Purcell Estate, at Fish Bay and at some portions of East End,” she said. 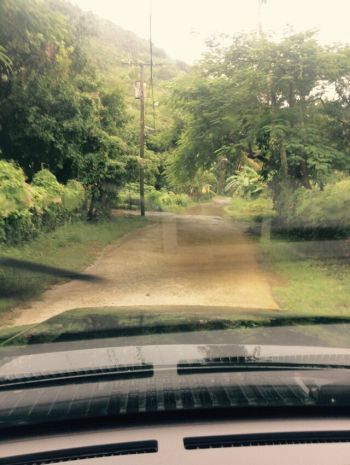 “Because of the way in which the system was passing, the East End part of the island seemed to have had more precipitation than other parts of the island,” she said. 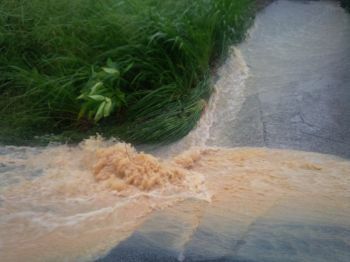 This news site made attempts to reach Minister for Communications and Works Hon Mark H. Vanterpool and the Public Works Department for a comment as to whether any roads, ghuts or other within the Territory were severely affected during the heavy rains. However these attempts proved futile. Bull s..t , they warn you of flash flood when it's upon you. Maybe you should pay more attention to the DDM website and Facebook Page because since last week they posting information about the development of the system. Ddm only good during storms other to that dem aint ready!!!! All week long the weather report stated we would have heavy rain for some days and people in flood zones should prepare, so where is the surprize? People need to listen to their televisions and radios more. All that water from the heavens for free and we pay how much to BW? Something not right here. I dont think Civil Servants cry to go home. when Schools are called off, are you going to open your home, and keep their kids?